Closing a pool with the pool frog system at season’s end should be an easy and worry-free process. 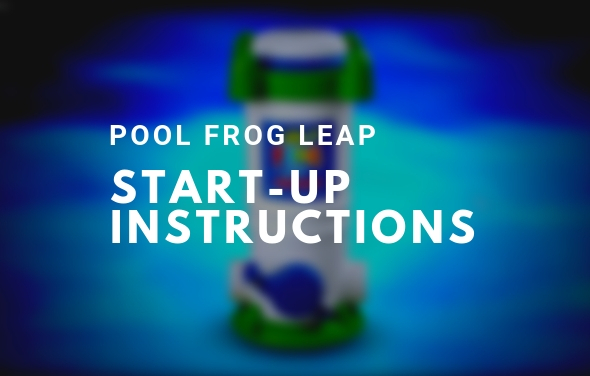 Our pool specialists at The Pool Factory™ have put together the following tutorial to ensure you properly close a pool with the pool frog system at season’s end. Cover Pumps are strongly recommended to keep excess water from building up on your cover. Excess water on your cover means excess stress and a torn cover or damaged pool. Check and adjust PH and Alkalinity. Test with greater accuracy for your Frog® chemicals. 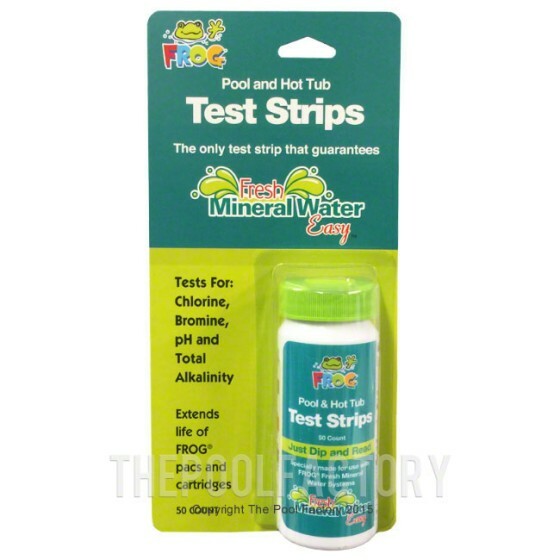 These test strips quickly and easily test for your Total Chlorine/Bromine, Free Chlorine, PH and Total Alkalinity. 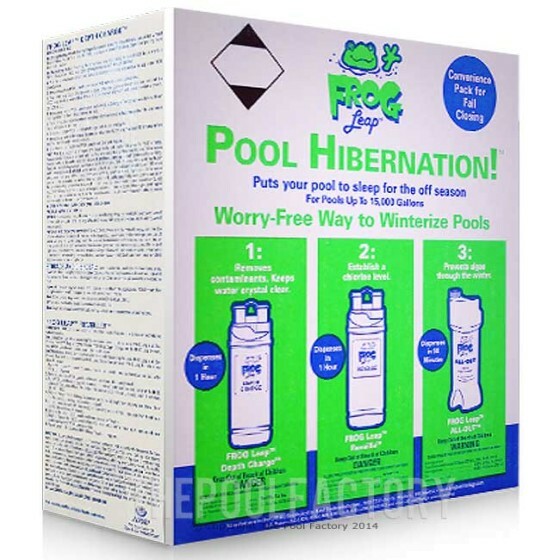 Add Pool Frog Leap Hibernation kit and follow instructions on box. 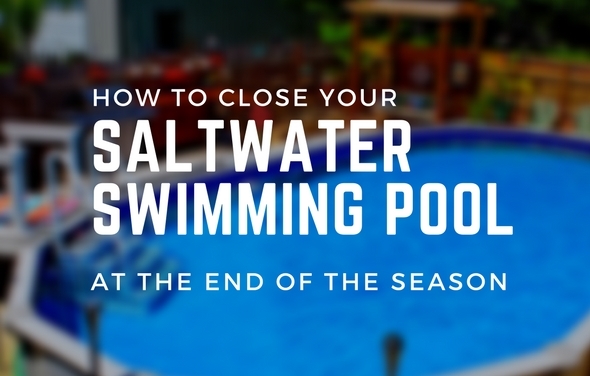 Easy 3-step winterizing program puts the pool to sleep for the off season. Treats up to 15,000 gallons. 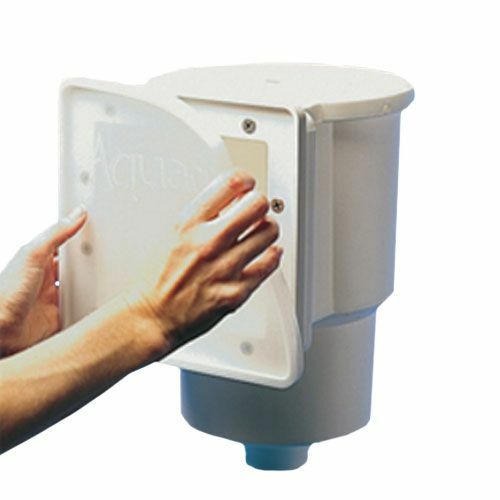 Uniquely dispenses through the Pool Frog Leap System. Worry Free way to winterize pools. Run filter for at least 1 hour. 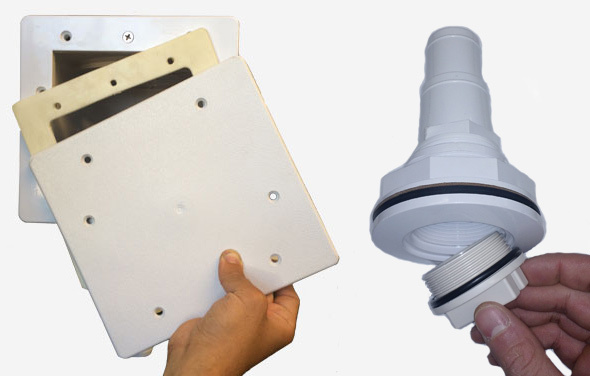 Attach a winterizing skimmer plate to your thru-wall skimmer. 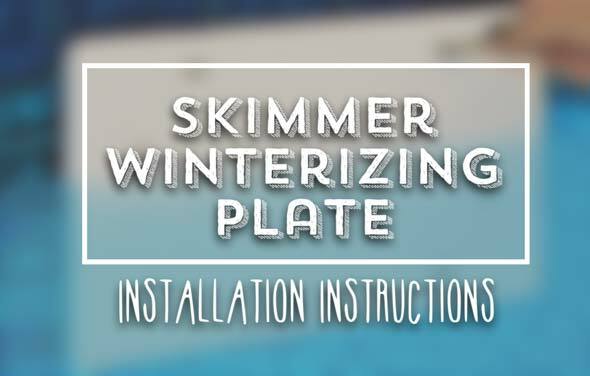 If you have a standard size thru-wall skimmer, attach a standard skimmer winterizing plate by removing ONLY the 6 screws corresponding to the 6 holes in the plate. If you have a widemouth thru-wall skimmer, attach a widemouth skimmer winterizing plate by removing ONLY the 10 screws corresponding to the 10 holes in the plate. Do not remove skimmer face plate. 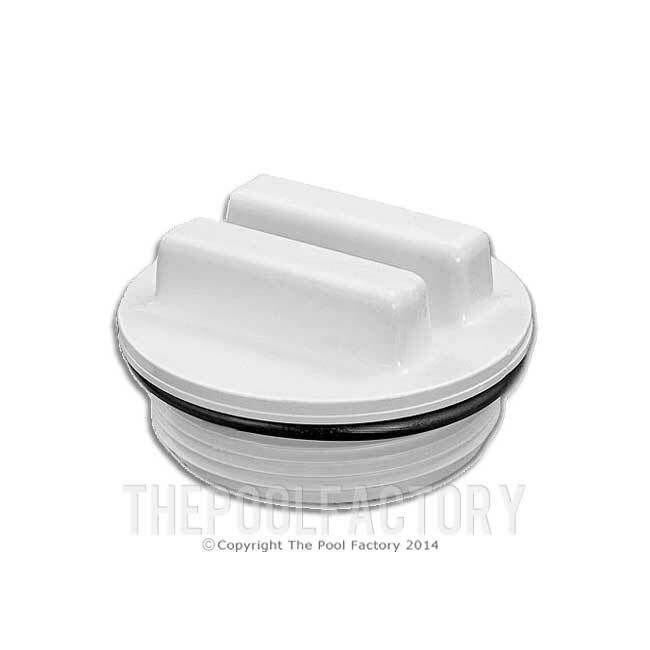 Plug your return fitting in the inside (water side) of pool with a threaded winterizing plug. 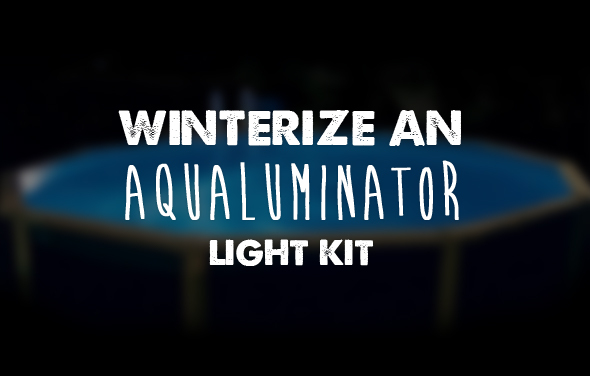 If you have an Aqualuminator light, it should also be plugged in the inside (water side) of pool, using a winterizing plug for the Aqualuminator light. Make sure that the plug is pushed in all the way. The plug must be flush in the light housing. 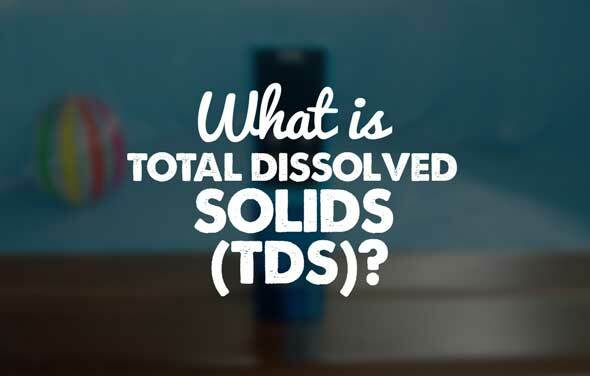 Dip plug into pool water to lubricate if necessary. 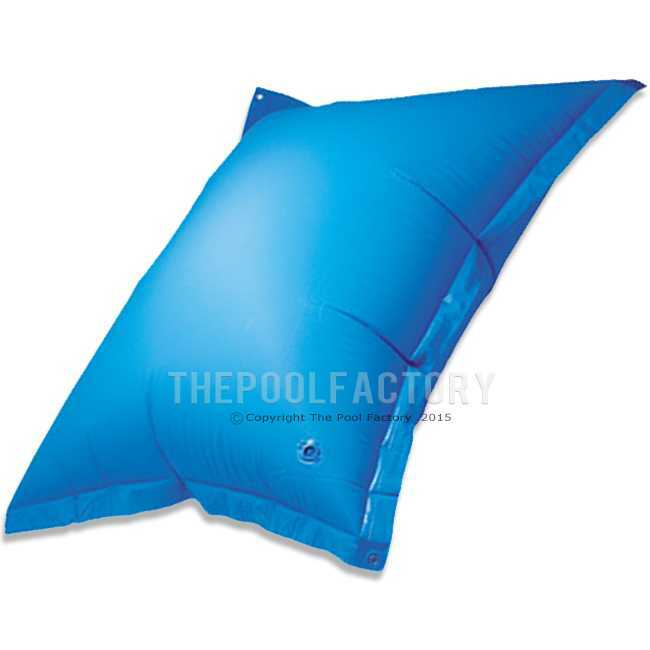 Inflate air pillow (leaving soft) and fasten, allowing it to float in the center of the pool. 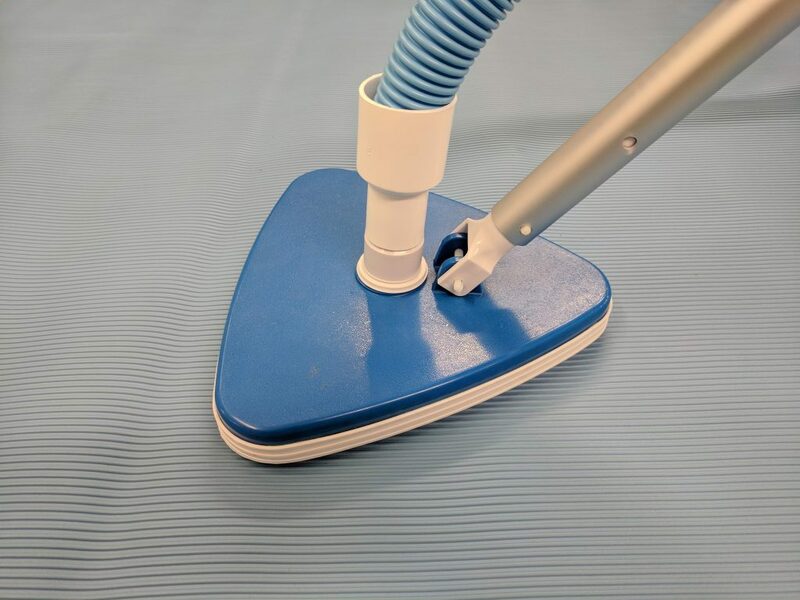 Place cover over pool draping over the air pillow so it lays on the surface of the water all around the pillow. Drape the winter cover over the air pillow so it lays on the surface of the water all around the pillow. Add 1-2 inches of water on the cover to prevent wind damage. 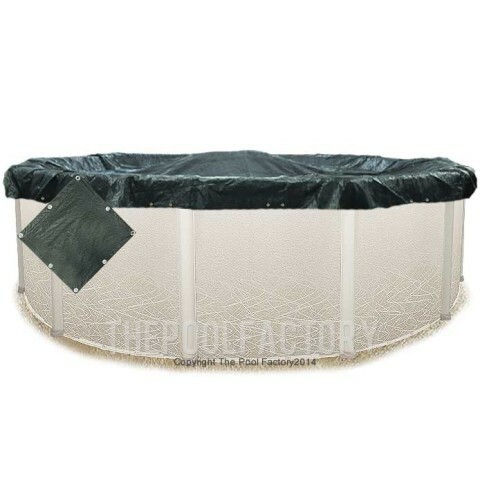 Empty and clean your filter & Pool Frog System, allowing it to dry before storing. Store all filters and equipment in warm dry places to prevent cracking. 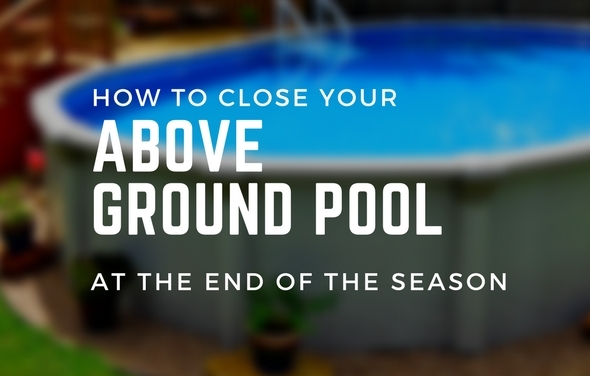 Drain excess water off cover during winter months to prevent damage to your pool. Excess water on the cover can also tear your liner. The weight of the water will cause more movement in the ice below, which can rip your liner. Never attempt to break ice on your cover or in your pool. This will tear your liner. Wait for the ice on your cover to melt and then pump it off. Ice below the cover should be left alone. Let it melt on its own. Never let anyone step on the ice, cover or on the pool. This will damage your pool. 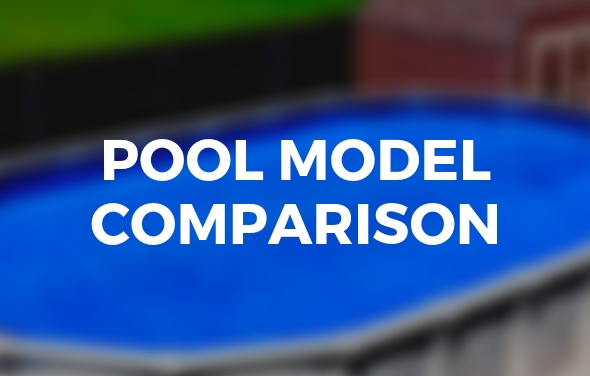 Too much water on the cover can destroy your pool if not drained off. The weight of the water pulls the cover into the pool. The cable, which holds the cover in place, will then pull the top ledges, the skimmer and the return up. This will damage the pool beyond repair. 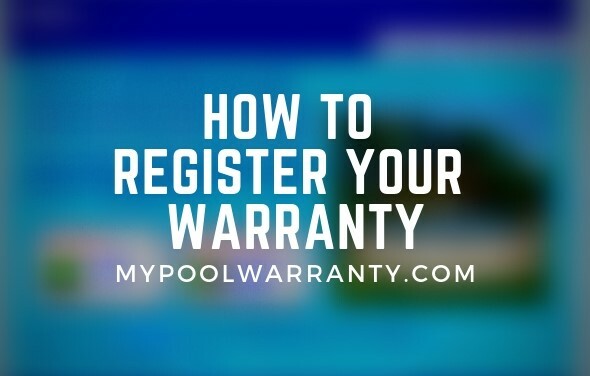 Your warranty does not cover winter damage. As water, ice and snow build up on your pool cover during the winter, always drain the cover when possible using a cover pump. 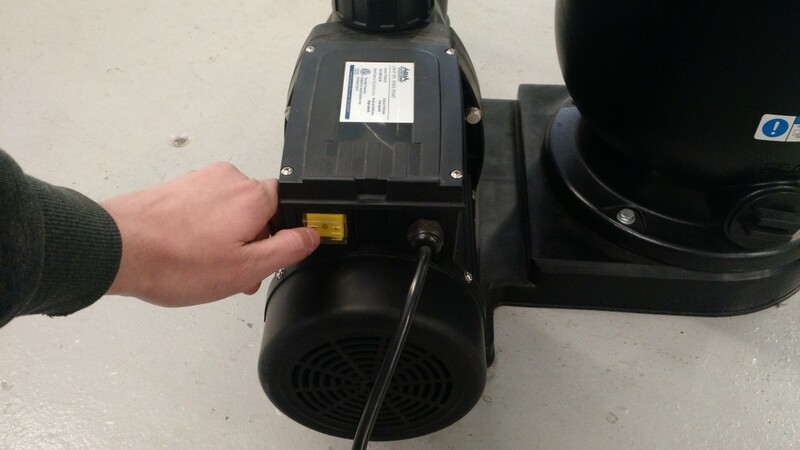 (If needed) Blow out excess water in the pool heater using an air compressor or shop vac and plug inlet and outlet lines of heater. 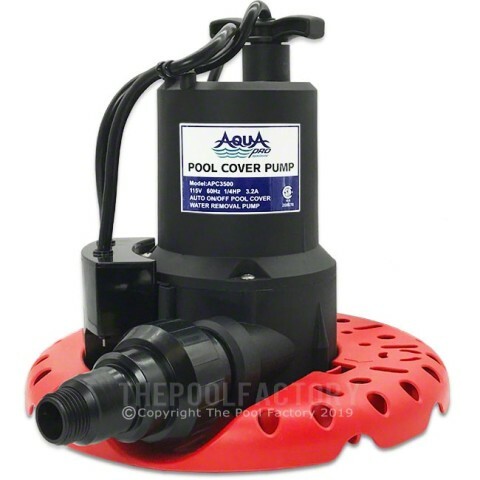 The AquaPro Cover Pump is the finest pool cover pump ever designed. 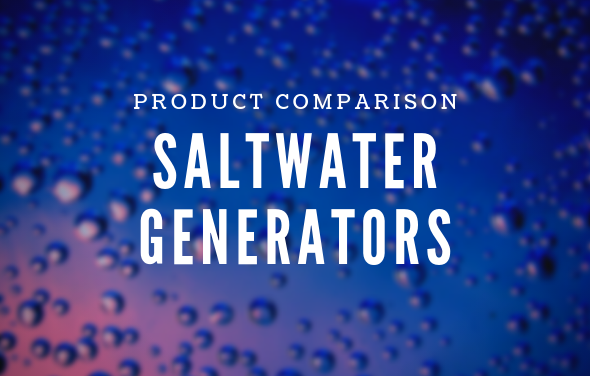 Features a powerful 110 volt 3500 GPH automatic submersible pump with a specifically designed strainer base. do you lower the water below the skimmer line? 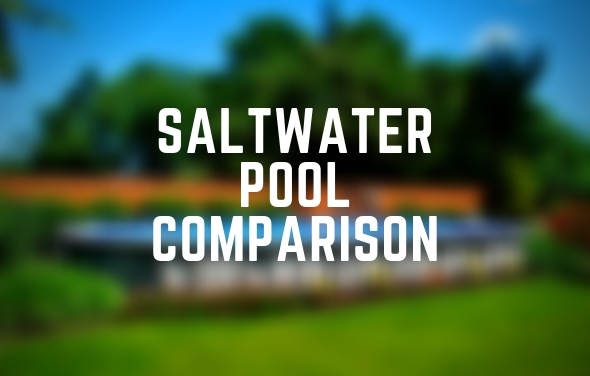 You can winterize an above ground pool with the water level at the normal operating level or below the skimmer. Avoid a high water level because ice expansion can then damage your pools’ top ledges. 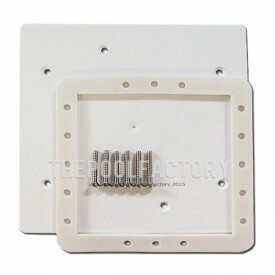 Make sure to plate off the skimmer opening and plug the return fitting from the water side of the pool. 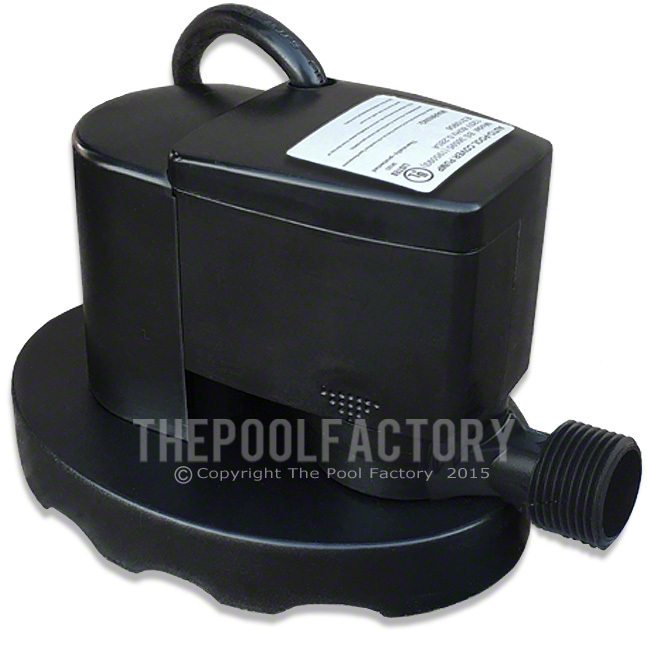 Do not use a “gizmo” type skimmer plugs especially in colder areas, they are not effective at protecting the pool against ice damage.